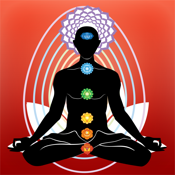 Chakra Yoga and Meditation is one of the few apps that combines Yoga Poses, Breathing Exercises and Meditation into one. Chakra Yoga and Meditation helps you to work at a very deep spiritual level on your Chakra system. 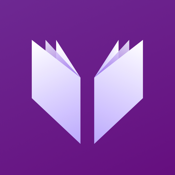 The app is very well designed and easy to use. 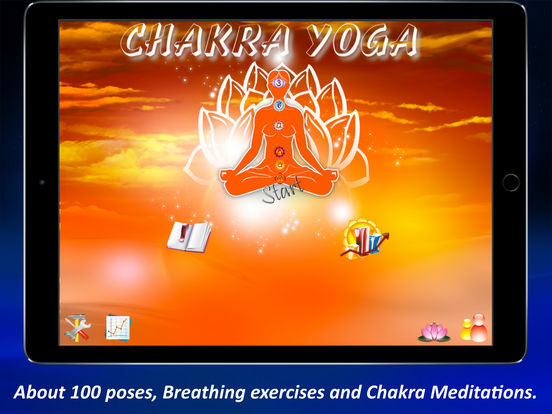 - About 100 Poses, Breathing Exercises, Chakra Meditation and Meditation music. - Use the Suggested Chakra Sequence or Create your own. 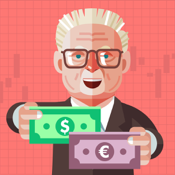 - Save your own sequences so you can play them over and over. 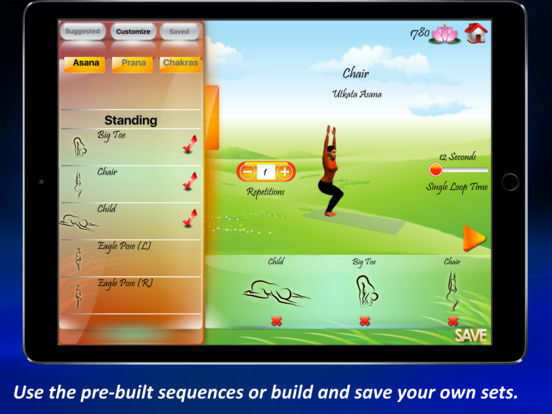 - Customize every Asana, Prana or Chakra Meditation with your own repetitions and time settings. 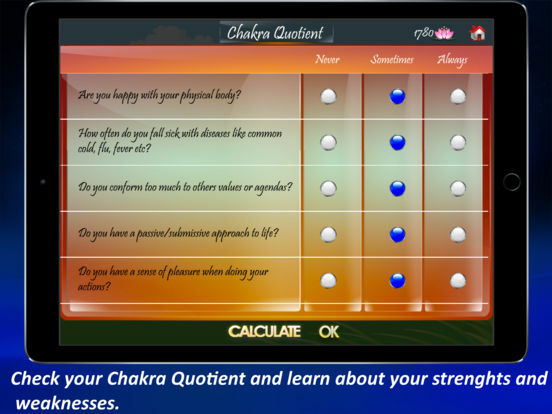 - Take the Chakra Quotient test to understand how your Chakras are doing. 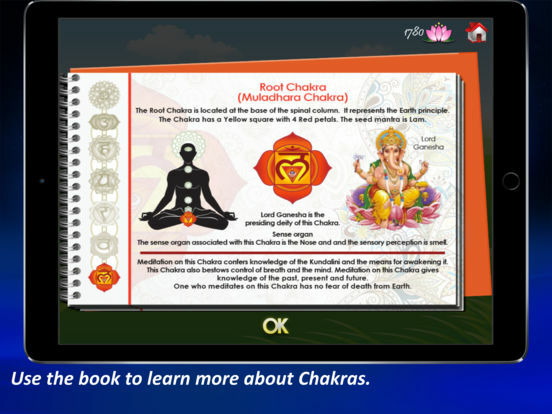 - Learn about the Chakras using the book. - Use the graphs to see your progress from anywhere between 1 week to 6 months. 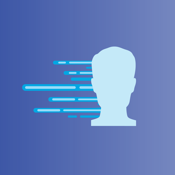 - Use the Settings screen to customize anything from volume to selecting the background images. 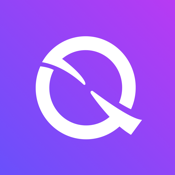 - Post your achievements to Facebook, Twitter or send an email to your friend about the app. 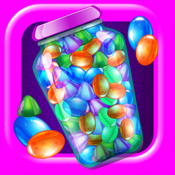 - Earn Lotuses as you keep using the app to enable unlocking more exercises.